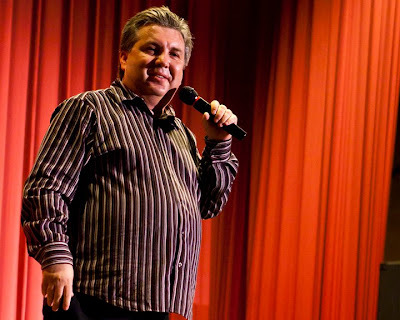 As difficult as I may be finding it to believe, I’m approaching my twenty-five year anniversary of being a full time standup comic - and there were a few more years of doing it part time before that until I could work my way into the position. If I were in a prison, I’d be known as a ‘lifer’. Standup comedy is what I do. It’s who I am. 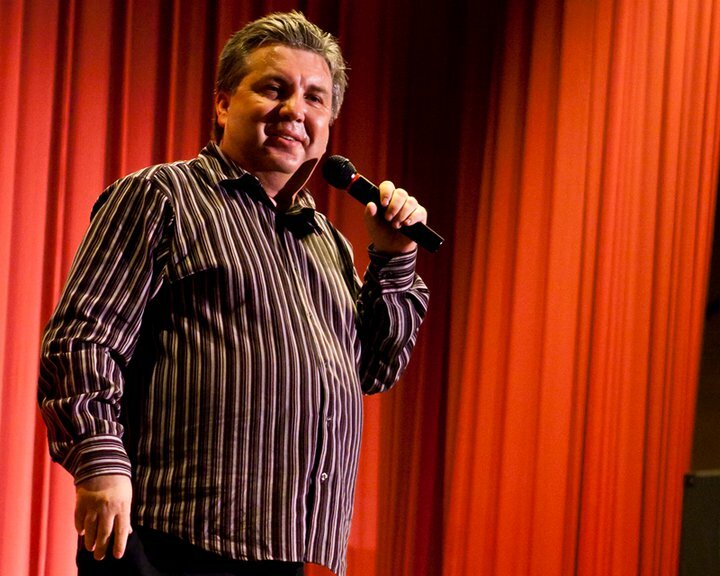 When people I meet ask me what I do for a living, I often make something up simply because I don’t want to have to hear every filthy joke they’ve ever heard repeated to me in five minutes – and poorly I might add – followed by those dreaded words “…and you can USE that!” But truth be told, I can honestly say I’m a full time comedian. I gave up everything else to chase my dream – and I caught it. Sort of. When I started out, all I ever wanted was to eventually become a full time nationally touring headliner and work at every major comedy club in America. After that, I wanted to appear successfully on national television. In my mind then, that was the pinnacle of making it big. I wanted that more than anything, and would have given just about anything within or without of reason to attain it. A lung or a kidney? Whatever. I had spares. If that’s what it took, I was in. My soul? No problemo. Where do I sign? I really did think that becoming a comedy club headliner was the secret recipe for happiness in all of life, and I was not going to let anything or anybody get in my way of getting there. I knew I had a ton of work ahead of me, but that didn’t bother me a bit. I immersed myself in the lifestyle. It didn’t hurt that I happened to start my comedy journey during the golden age of the 1980s. It was THE time to be a comedian, even though none of us knew it at the time. 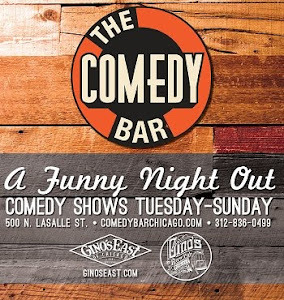 Comedy clubs were popping up everywhere, and I was in the right place at the right time to make my dream a reality. I was willing to pay my dues, and did I ever. 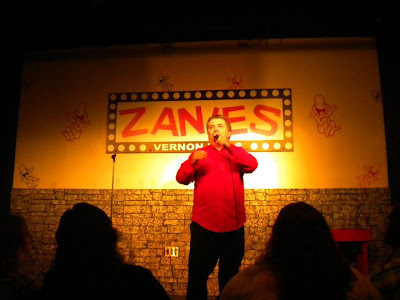 I worked at the local Funny Bone comedy club in Milwaukee as a phone answerer, garbage emptier, urinal and toilet cleaner, seater and eventually a real live comedian as I worked my way up the ladder. It was difficult, but also pure excitement. 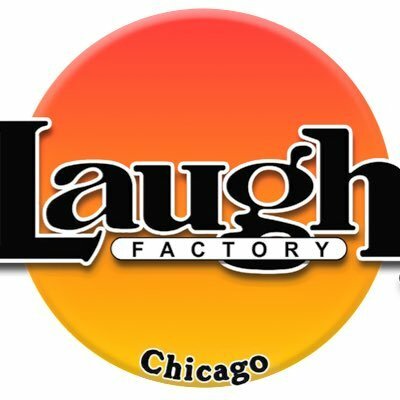 I got to pick the brains of all the comedians who came through town, and watch them on stage night after night. I didn’t know it then, but I was learning a craft. I would watch every last show every week, and knew I wanted to do this for the rest of my life. When the bug bit, I stayed bit. I remember talking to dozens of comedians who were at various steps above me on the comedy ladder, and I couldn’t help but notice that more than a few were constantly complaining about all kinds of things I saw from my perspective then as being petty and trivial. I couldn’t comprehend how anyone who was living the dream I longed for could have a single thing to complain about. It took a whole lot longer than I’d ever imagined, and I made more than my fair share of stupid mistakes along the way – but eventually I did manage to achieve exactly what I had originally set out to do. I fought, scratched and clawed my way up that comedy ladder myself, only to discover an entirely different perspective I didn’t expect. I now see what caused all of those complaints.